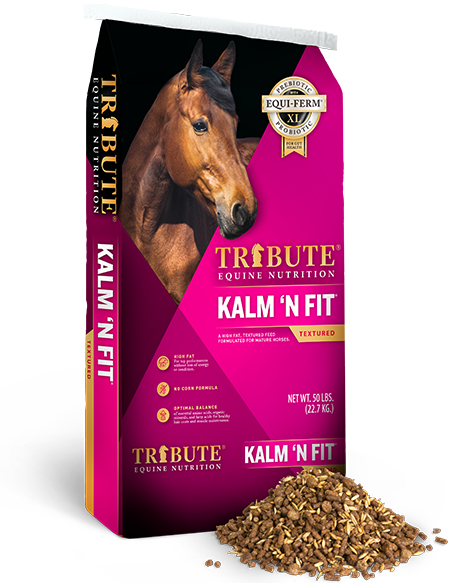 "We have been feeding Tribute to our Dressage horses for the past year and are so over the moon happy with the results! 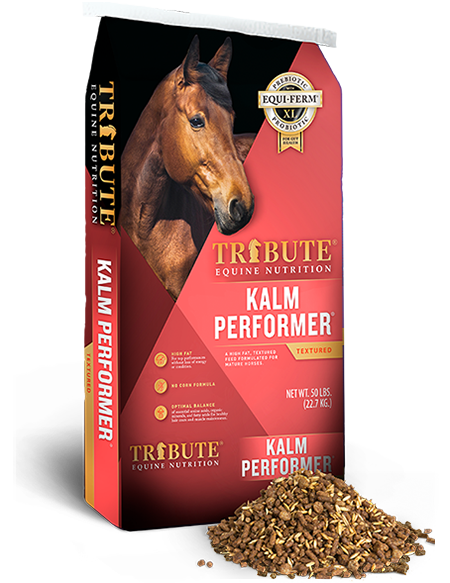 I recommend Tribute to all of my friends and clients." 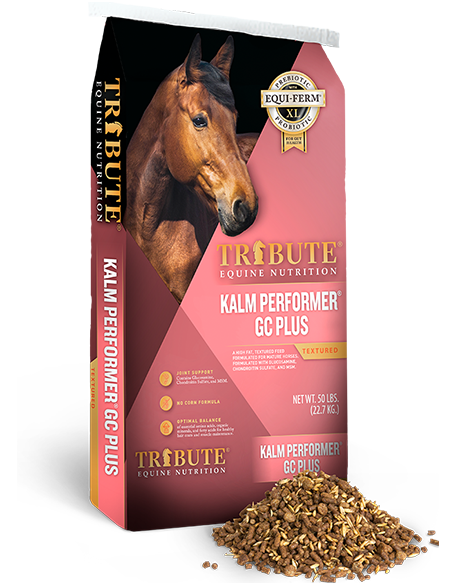 "I started feeding Tribute Equine Nutritional products in November of 2016. After only 90 days there was a definite improvement in general appearance and trainability in all of my competition horses. 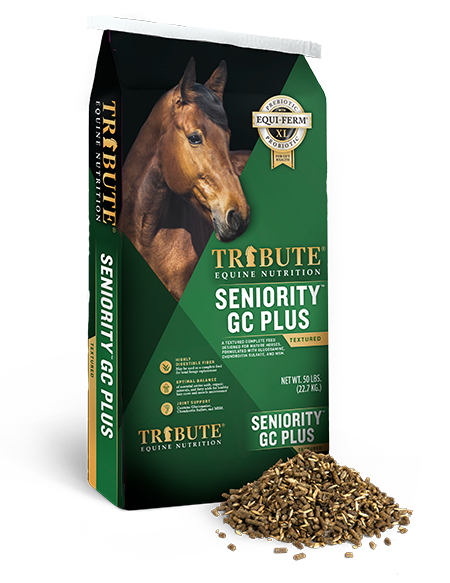 Not having to feed extra supplements is just the cherry on top! 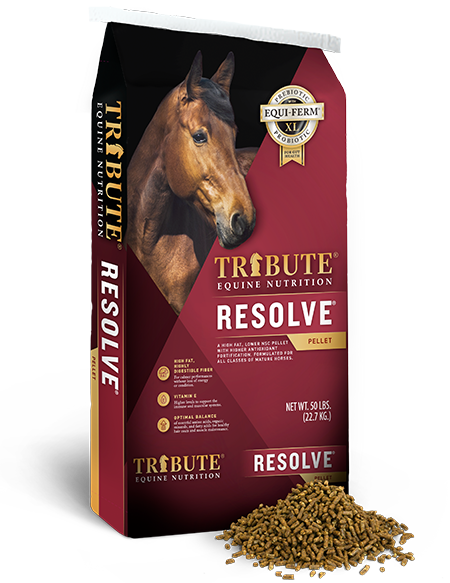 I recommend Tribute Equine Nutrition to all of my friends and clients. Woody is a Percheron/Thoroughbred who came to us in June of 2017. My farrier called and said he had the perfect project for me. When I arrived to see Woody, I knew it would be several months, maybe even years, before he was fit/fat enough for riding let alone showing. In just 6 months on Tribute, he has blossomed. The pictures (below) speak for themselves! We are looking forward to showing Woody at USDF shows in 2018."